A recently discovered malware steals cache data and messaging sessions from the desktop version of encrypted messaging service Telegram. Recently discovered malware steals cache data and secure messaging sessions from the desktop version of encrypted messaging service Telegram. The malware, dubbed TeleGrab, leverages weak default settings in the design of Telegram’s desktop version along with the desktop’s lack of support for Secret Chats, according to researchers with Cisco’s Talos team. Unlike the mobile version of Telegram, the desktop default version does not offer the end-to-end encrypted messaging feature called Secret Chats. 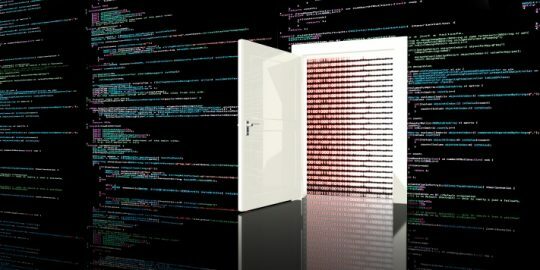 Because this feature doesn’t exist, the desktop version makes it possible for hackers, who have access to a target’s computer, to “hijack” Telegram sessions via the program’s cache, according to researchers. The malware gathers all Telegram cache data and zips it before exfiltrating the data. 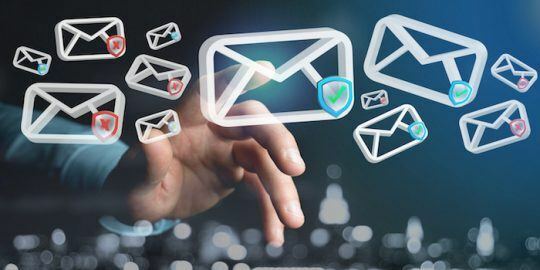 By restoring cache and map files into an existing Telegram desktop installation with an open session, an attacker can then access the victims’ contacts and previous chats, researchers said. That said, “to the best of Talos’ knowledge, there is no tool to decrypt the cache information,” the researchers wrote. However, they found a Github discussion suggesting that it would be possible to develop a tool to decrypt the cache information. The malware operators can use several pcloud.com hardcoded accounts to store the exfiltrated information. That information is not encrypted, meaning that anyone with access to the right credentials will have access to the exfiltrated information, said researchers. The malware was first spotted on April 4, 2018 and only stole text files, browser credentials, and cookies. 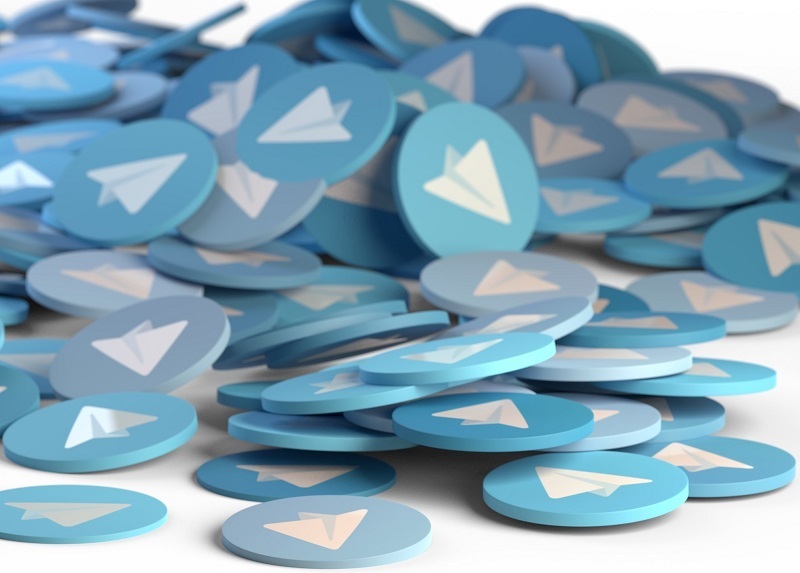 A second variant emerged on April 10 that upped the ante, stealing Telegram’s desktop cache as well as Steam login credentials. The campaign is being distributed using multiple downloaders written in different programming languages – Go, AutoIT, Python – and a prototype for a fourth one (DotNet). 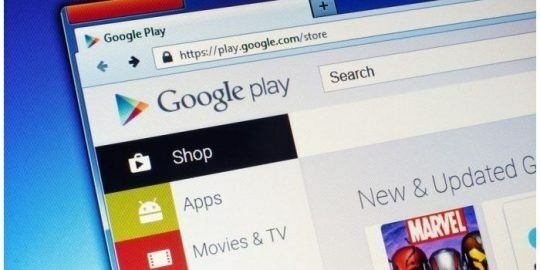 Researchers said that they have also spotted several YouTube videos with instructions for using victims’ Telegram information to hijack their sessions. They linked these videos to the attacker behind the malware. The news comes after both Russia and Iran have tried to ban the Britain-based messaging app service. Cisco said that TeleGrab targets Russian-speaking victims, and is intentionally avoiding IP addresses related with anonymizer services. What a weird story. If you can infected a machine, you can do anything. Wouldn't the same operation also provide access to Whatsapp Web? And GMail? And basically everything else the victim has been logged to? Why Telegram singled out from all browser sessions? Promo article funded by Telegram's competitors?